The symptoms appear when the air-fuel mixture fails to ignite properly or not at all. 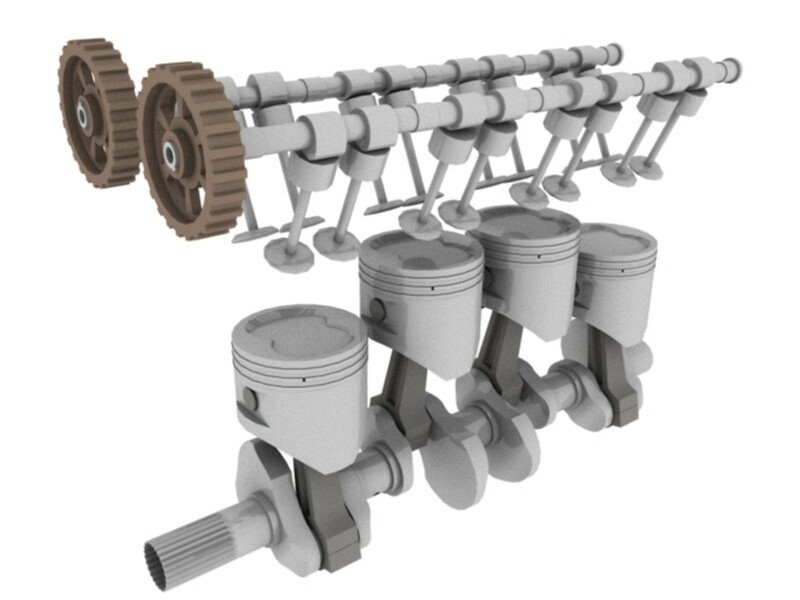 Most often than not, an engine miss begins after one or more systems, or key components, have gone through a long period without proper maintenance. And although the source of a misfire can sometimes be hard to trace, you stand a good chance in finding the fault and, possibly, making the repair yourself when following a systematic procedure. Thus, to make your time more productive, this guide starts out with two important preliminary tasks. Sometimes, these tasks help you find the system or component more likely to be involved in the misfire. Then you can proceed to one of the pertinent sections that follow. However, even if the preliminary tasks don't produce good results, you still can go through the following sections. They start with the most common systems or components known to produce a misfire, along with some tests you can do at home. Emission control systems are filled with sensors and actuators constantly gathering information and responding to computer commands. Whenever one of them deviates from its set parameters, things can go awry. Usually when this happens, the computer stores either a pending or diagnostic trouble code (DTC) in memory that you can retrieve. At the onset, faults, especially intermittent ones, may cause the computer to set a pending code. The computer memory will store this information without necessarily illuminating the Check Engine Light (CEL). 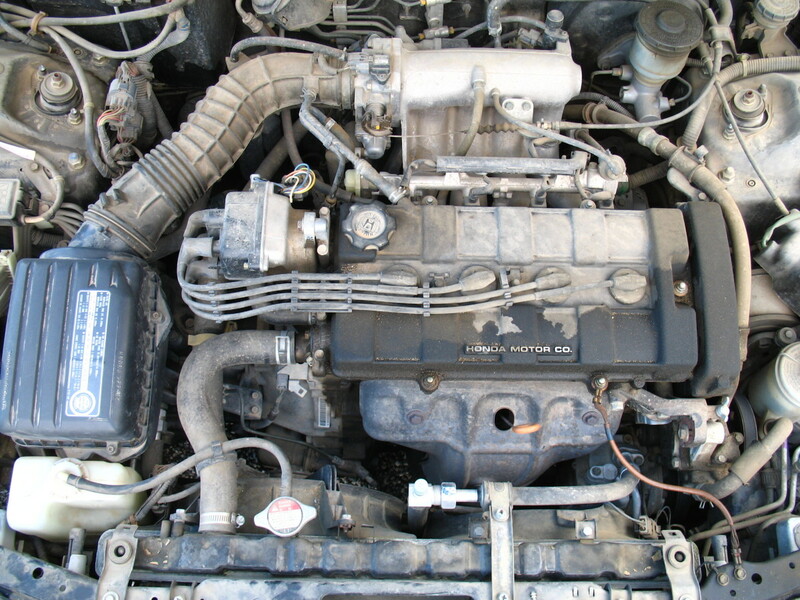 However, when the computer detects a misfire, it will flash the CEL to warn you of potential damage to the catalytic converter, and you need to repair the fault as soon as possible. So whether the CEL has come on, you can retrieve these trouble codes using a scan tool or code reader. Pay special attention to P0300 series codes (misfires) and any other related codes you are able to recover. If scanning the computer doesn’t give you important information about the problem, or none at all, do a vacuum check using a vacuum gauge. Actually, the vacuum test is usually the first check done by many automotive technicians when trying to diagnose a misfire. The test is a convenient way to learn what is happening inside the engine. But gauge needle movement, if it happens, is easy to misread if you are not careful. Still, doing this test at home can give you good information and direct you to the source of the problem if you pay special attention to the gauge readings during your test. Both gauge reading and needle movement are important for a good diagnostic. Consult your vehicle repair manual for details and how to interpret your results. Connect the vacuum gauge to the intake manifold. You can use the brake booster vacuum hose to connect to the intake. Warm up the engine and block the wheels. Set your transmission to Park (automatic) or Neutral (manual). Let the engine idle and take a note of the gauge reading and needle movement. Finally, confirm your diagnostic with the appropriate test of the component or system you suspect is failing, before you remove or change components. In a trouble-free engine, the gauge will read between 15 and 20 in-Hg (at sea level), and a steady needle. A common source of misfire problems come from fouled, worn or damaged components in the ignition system, including spark plugs, plug wires, coils and other important system components. Many times these problems come from missed system maintenance. You’ll find the suggested maintenance schedule for your model in your vehicle repair manual. Check the schedule and change components as necessary. By replacing necessary components, you not only improve system performance, but you may fix the fault or make it easier to find. 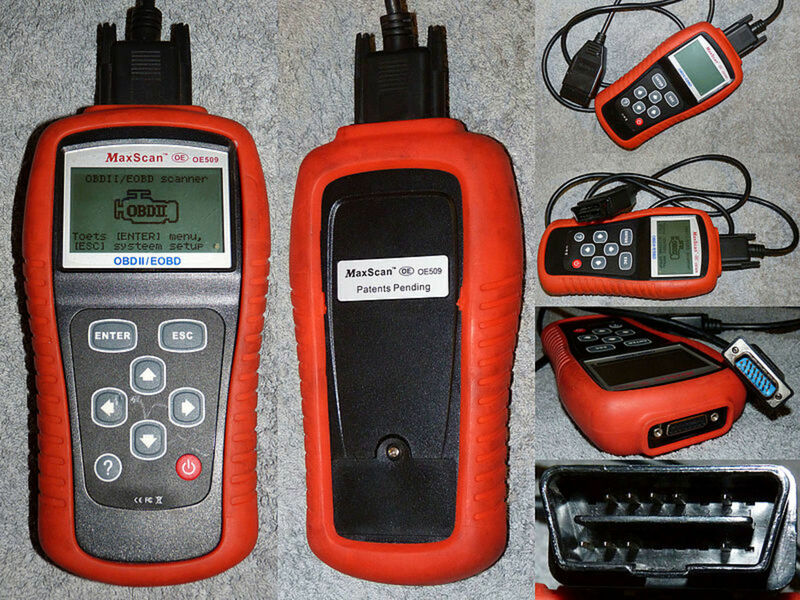 Step 1: Use an adjustable spark plug tester (this is an inexpensive and good tester) to check for spark strength. You should get between 30K and 40K Volts. Otherwise, check ignition components like spark plugs, wires, distributor (if your model uses one) and, specially, the coil's primary and secondary with the help of your vehicle repair manual. Excessive carbon buildup on the plug tip. Buildup may come from a rich air-fuel mixture, for example. White residue on the plug tip. This may indicate a coolant leak. A wet plug tip. This means the plug is not firing. The problem usually comes from a bad plug, wire, distributor or coil. An oil fouled plug. This may indicate worn out valve guides or piston rings. Step 3: Check the spark plug gap using a wire gauge and adjust the gap if necessary. Look up the gap specification for your plugs in your car owner's manual or vehicle repair manual. If you recently replaced the spark plugs, make sure you got the right ones for your vehicle model. Consult your car owner's manual or repair manual. Step 4: Spark plug wires also wear out over time. Check the electrical resistance using a digital multimeter. Resistance wires usually have about 10,000 Ohms resistance per foot. Check your repair manual for more information if necessary. 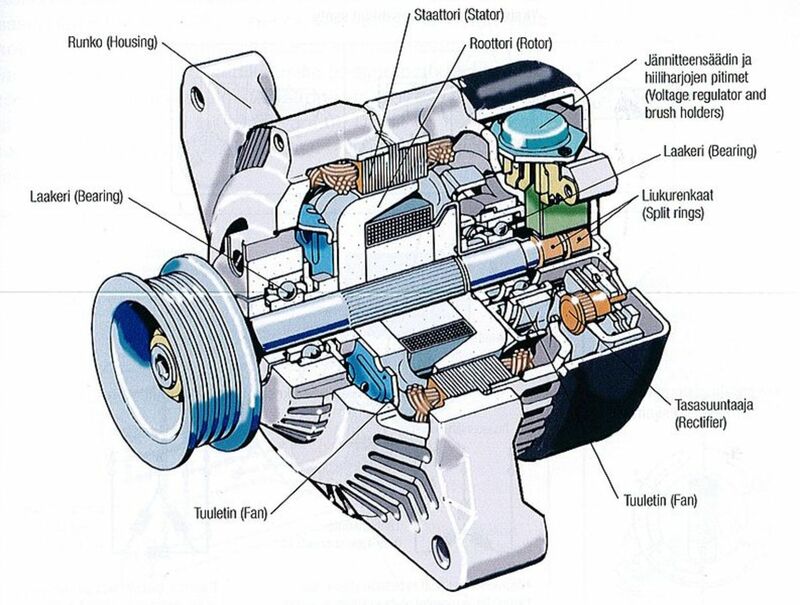 Step 5: Check the distributor and rotor, if your engine has one, and ignition coil. Consult your repair manual for the testing procedures and specifications. Check the service schedule for the fuel filter. Usually, fuel filters are replaced every year, but your manufacturer may suggest otherwise. Consult your car owner's manual or repair manual. If your fuel filter is still good or the problem persists after replacing the fuel filter, check system pressure. 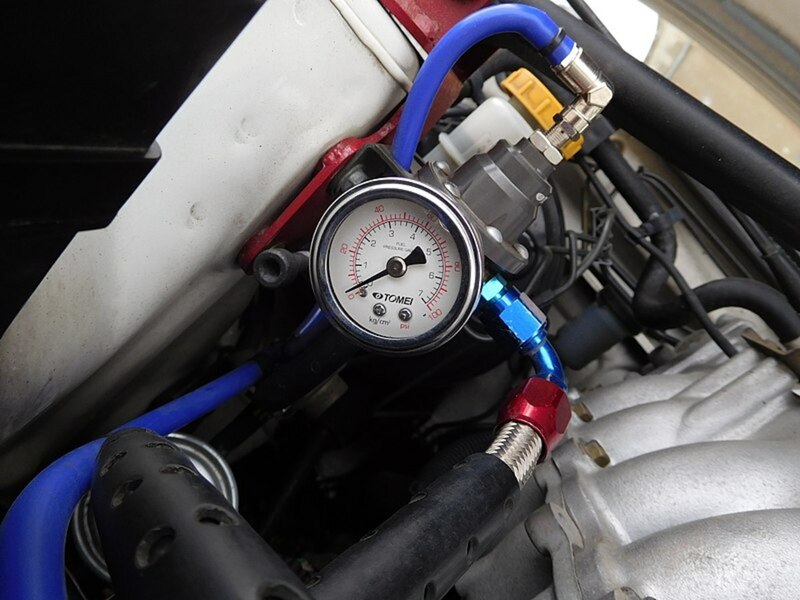 Step 1: Connect a fuel pressure gauge to the test port or Schrader valve located on the fuel rail. 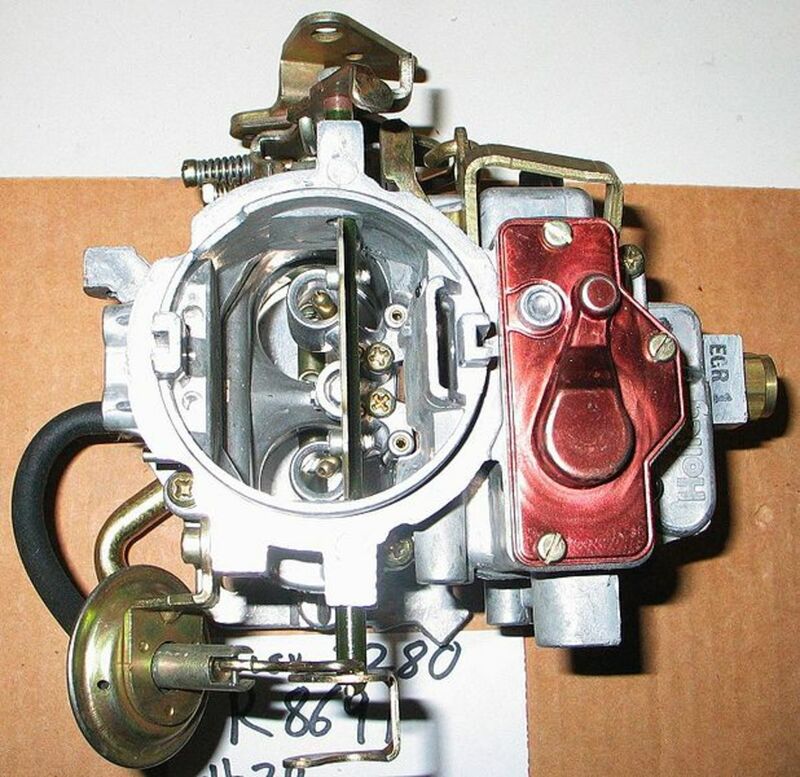 Not all models come with a test port, especially those with a throttle body injection system. Still, you may use an adapter to connect the pressure gauge. Step 2: Relieve fuel system pressure. Your engine may have a relief valve. If not, remove the fuel pump fuse, start the engine and let it idle until it stalls and shut off the engine. Consult your repair manual for the procedure, if necessary. Step 3: Reconnect the fuel pump fuse, if you had to remove it. Then start and idle the engine. Step 4: Start the engine and note the pressure reading on the gauge. Step 5: Compare your pressure reading to the manual specifications. Low pressure usually indicates a bad fuel pump or clogged fuel filter. Higher than normal pressure reading may indicate a bad fuel pressure regulator. Follow further testing procedure as described in your repair manual. An emission system has several components, depending on your particular model, that can fail and cause a misfire as well. Idle the engine and set the parking brake and set the transmission to Neutral (manual) or Park (automatic). Unplug the IAC electrical connector. Direct battery voltage to the valve electrical terminals using a couple of jumper wires. You should notice a change in engine speed. Remove the IAC if idle doesn’t change, and see if passages are blocked with carbon buildup. IAC passages can be cleaned with carburetor cleaner and a wire brush. Check the valve winding resistance, if necessary, using an Ohmmeter. 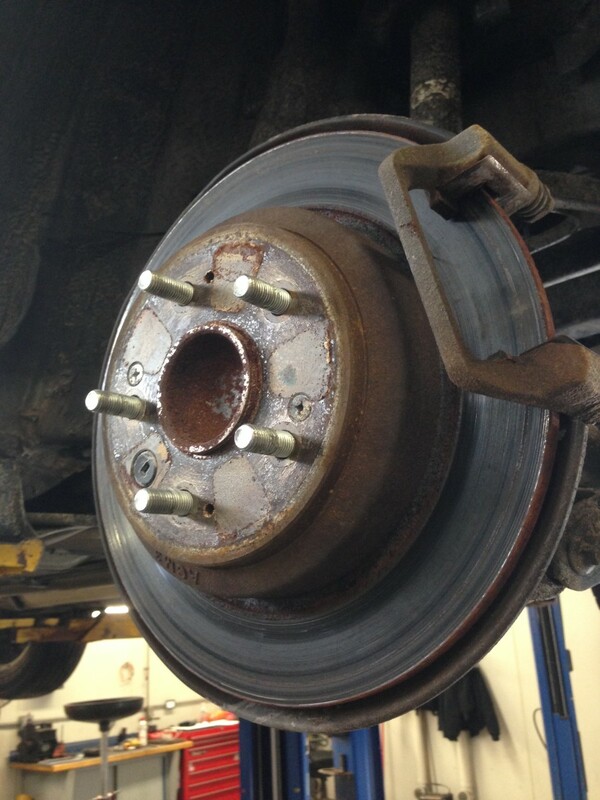 Consult your vehicle repair manual for resistance specifications. If valve fails to operate correctly or resistance is not within spec, replace it. The air filter will accumulate dirt, foreign particles and debris over time. Air filter replacement is usually done every year. If you haven't changed the filter in the last twelve months replace it or consult your vehicle repair manual for the service interval. Remove the PCV valve. Valve removal is relatively easy on most models. The valve should rattle when shaked. If the valve doesn’t rattle, it may be faulty, but not necessarily. See your repair manual for specific tests, if necessary. Check for clogged or damaged valve vacuum hoses and grommets. 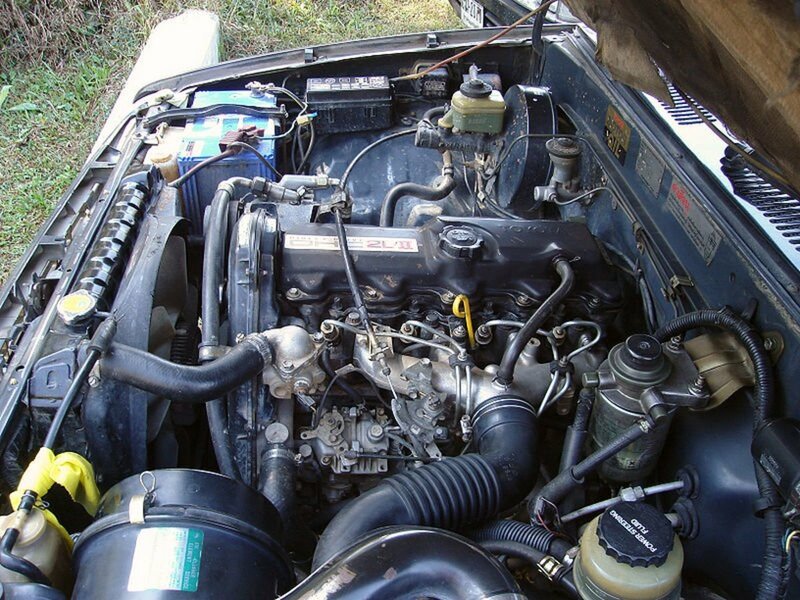 Make sure the oil filler cap is closing normally and the valve cover gasket has no leaks. Valve operation can be checked with a hand-held vacuum pump. With the engine at idle, apply 4 to 5 in-Hg. 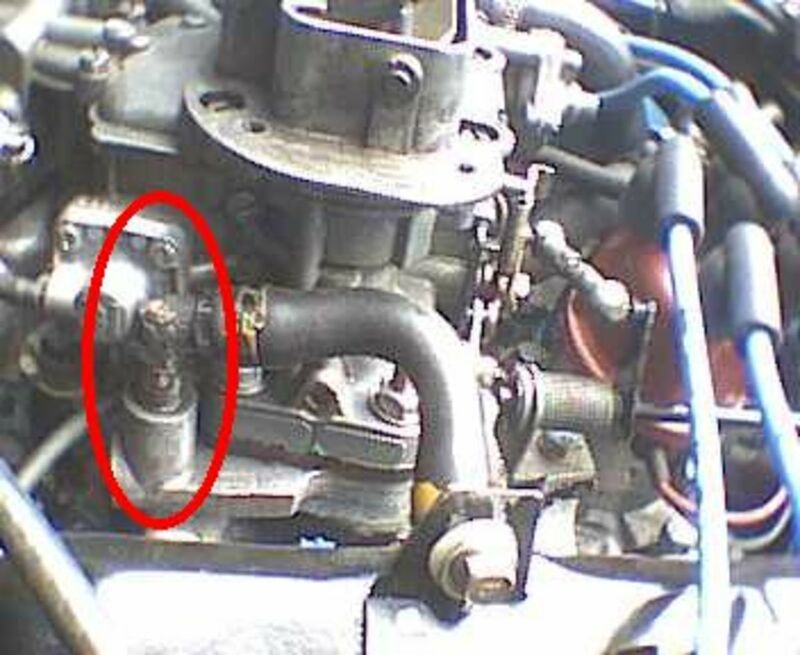 The valve should open and cause the engine to idle rough or stall. If not, you'll need a more thorough valve test. or a fault affecting the sensor itself. Consult your vehicle repair manual for the testing procedure, if necessary. Ignition timing on most modern engines with fuel injection system is not adjustable. Timing is controlled by the computer. But timing adjustment is possible on older models using a distributor. Still, ignition timing can be checked using a timing light regardless of your particular model. Consult your particular vehicle repair manual for the procedure. To adjust timing on modern vehicles, the computer uses information from several sensors. These sensors may include engine coolant temperature (ECT, on some models), camshaft and crankshaft sensors, TPS, intake air temperature (IAT) and MAP sensors. A fault in one of these sensors will usually trigger the Check Engine Light (CEL). A worn timing belt will affect timing as well. 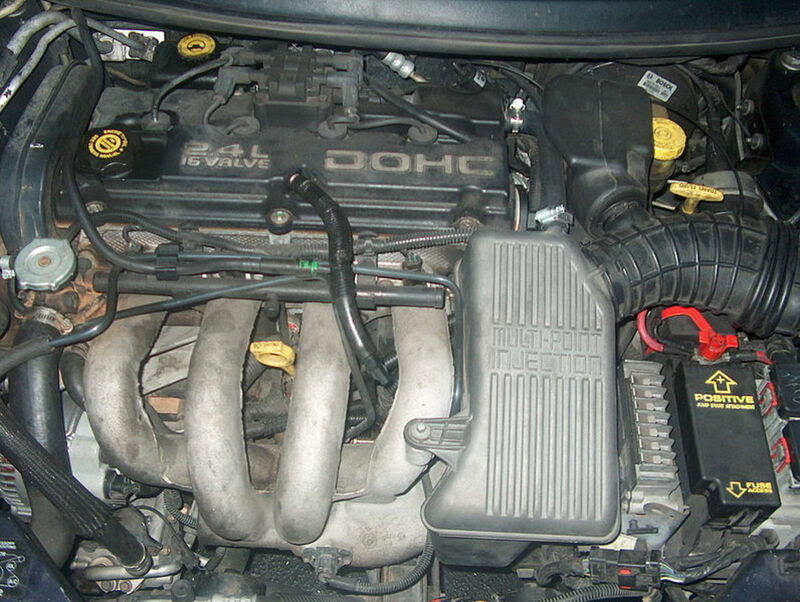 Many timing belts have a service life of about five years. Replace the belt according to the service schedule found in your vehicle repair manual. A timing chain, on the other hand, can last about 100,000 miles, depending on engine make and model, engine maintenance history and driving patterns. Consult your vehicle repair manual for specific service intervals. Although not as common as faults produced by other ordinary maintenance items, vacuum leaks can develop and throw engine performance out of balance. Vacuum leaks may come specially from hoses due to the conditions under which they operate. High temperatures, vibration, and oil can cause a hose to tear, soften, harden or disconnect from a component. A vacuum leak can also develop in the intake manifold gasket or throttle body, usually on high mileage engines. Pop the hood open and listen for hissing sounds. Trace vacuum hoses with a mechanic's stethoscope or length of hose. Place one end of the hose against your ear and use the other end to trace each vacuum hose, connections and intake gasket areas. Also, trace each hose with your hand to feel for rough spots that may indicate hose damage. Watch the next video showing a simple method to find a vacuum leak. They are part of the overall emission control system of your vehicle, but problems in the throttle body or carburetor are easy to miss. 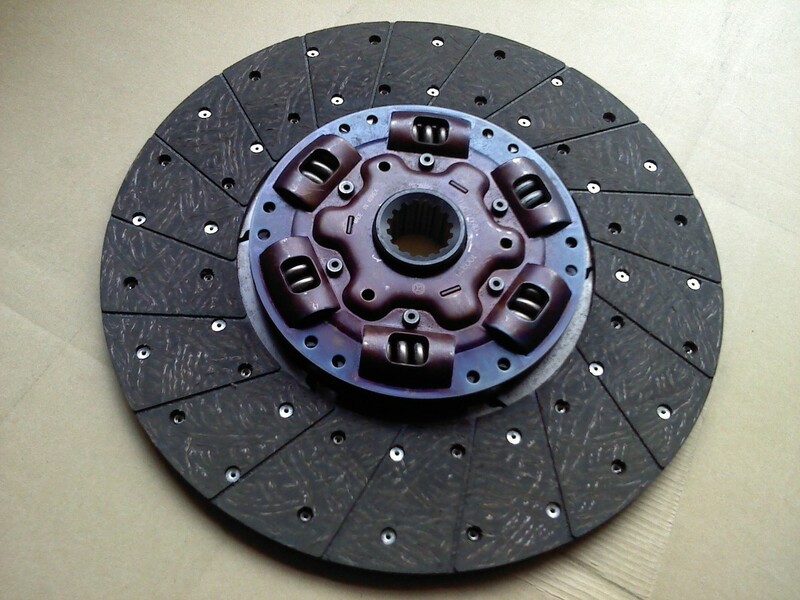 Over time, the throttle bore and plate (valve) accumulate carbon buildup, an accumulation you can see just by removing the air duct or air filter housing, depending on your particular model. 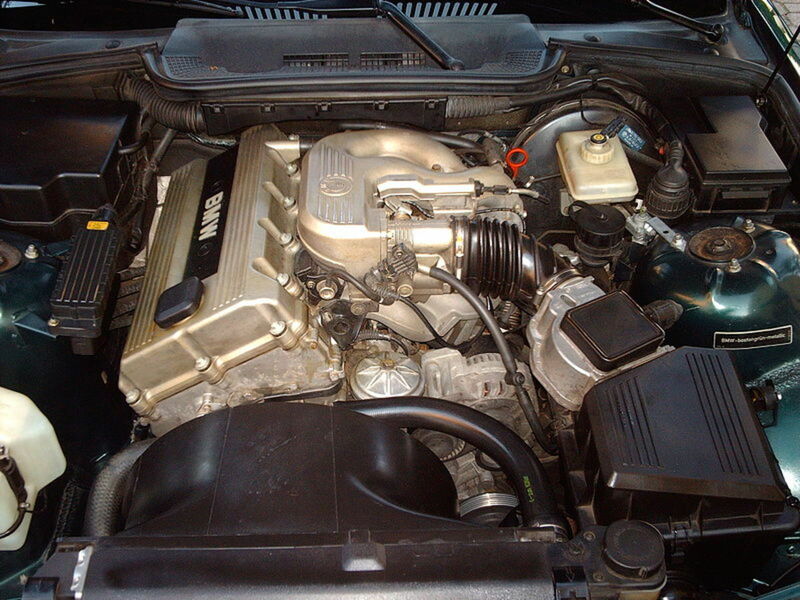 Buildup can interfere with the proper operation of the valve and, specially, disrupt engine idle. Carbon deposits can be removed from the throttle bore and valve using carburetor cleaner. Use the rag to wipe and remove deposits from the throttle. Swing the plate open using a large screwdriver to clean deeper into the throttle bore. Clean under and around the plate. Do this maintenance task once or twice a year, as necessary, to prevent engine performance problems. 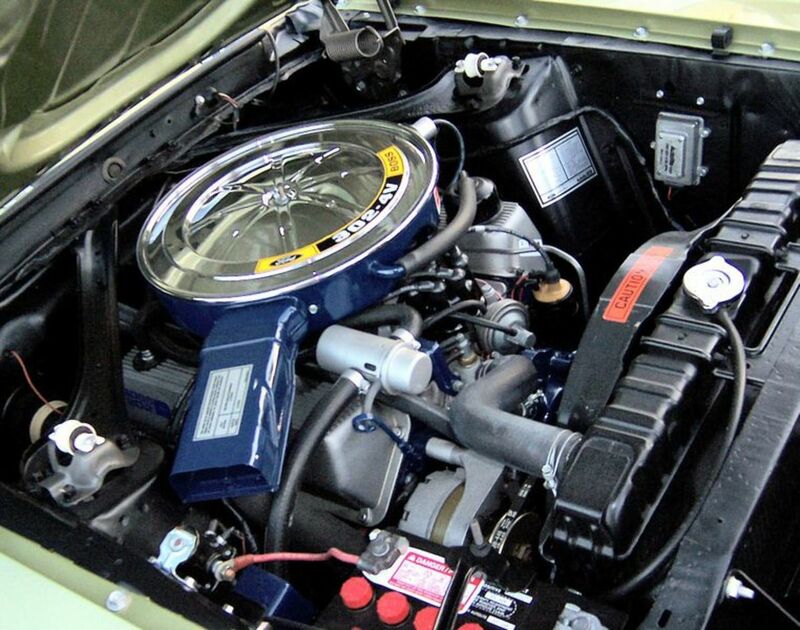 If your engine has a carburetor, check adjustments with the help of your repair manual and verify that the choke is working right. An internal combustion engine needs to develop a certain amount of pressure to properly burn the air-fuel mixture in a cylinder. But compression pressure can also leak. Engine compression should be checked when the ignition, fuel, and emission systems have tested fine, or when you suspect mechanical problems. 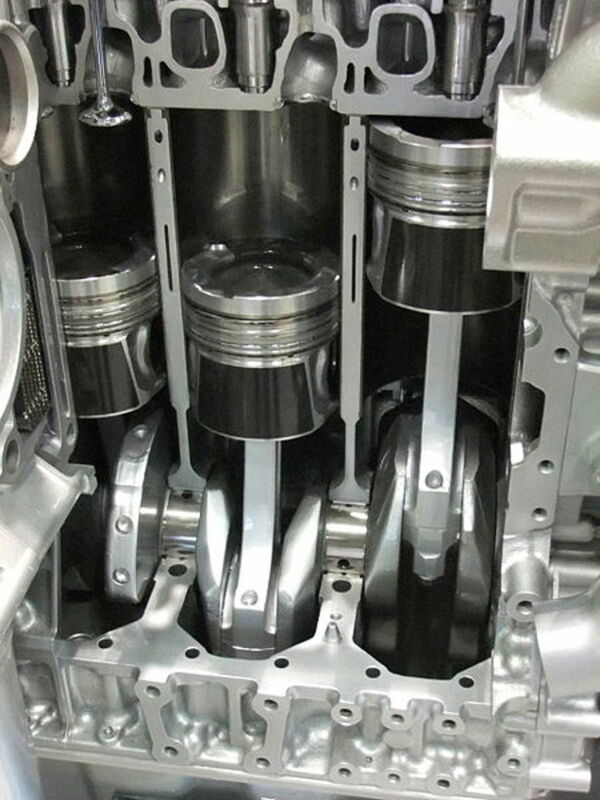 Compression pressure for a gasoline engine usually lies between 130 and 180 psi (pounds per square inch). You can measure engine pressure using a compression gauge. Step 3: Disable the ignition system. 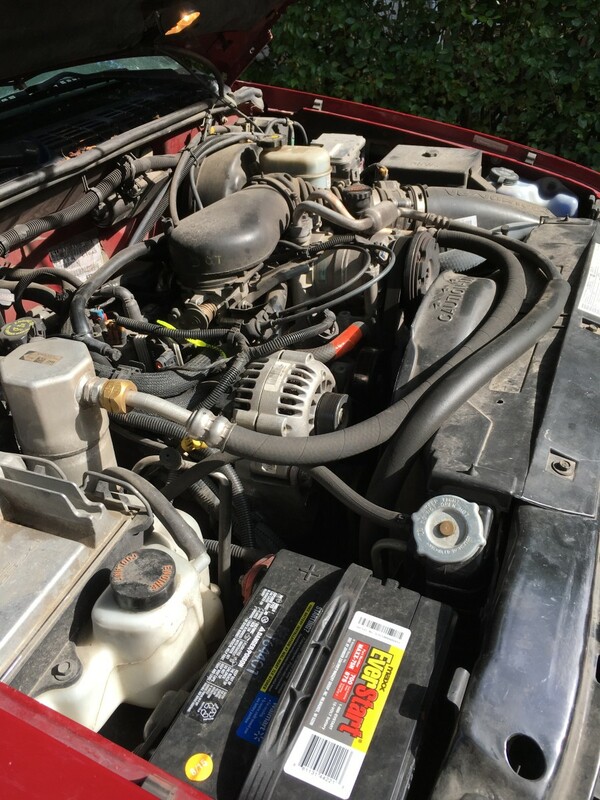 You can do this by disconnecting the power line to the ignition coil. 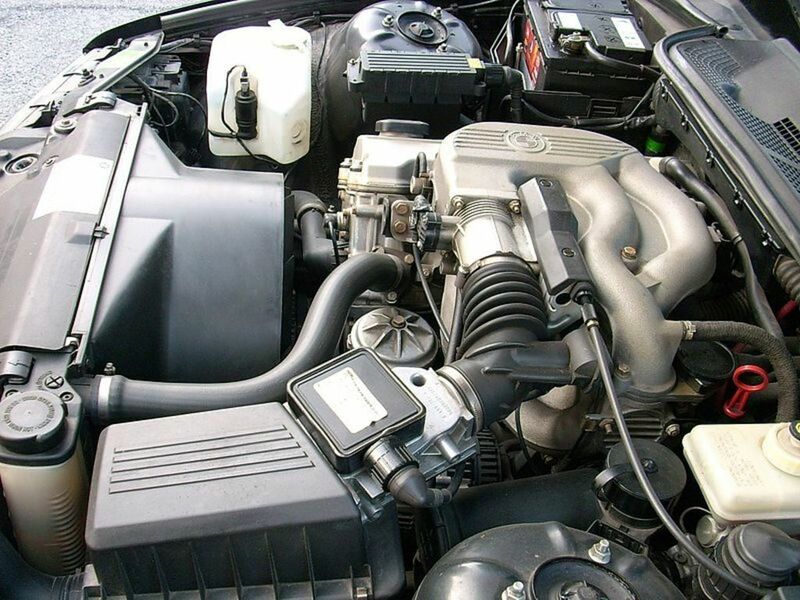 If your engine uses electronic fuel injection, disable the system as well. Step 4: Keep the throttle plate open using a large screwdriver. Step 5: Have an assistant crank the engine for a few seconds, so the gauge needle moves at least six times. Step 6: Take note of your gauge reading and allow the starter motor to cool between cranks to prevent damage. Step 7: Repeat the test in each cylinder and compare your results to the specifications listed in your vehicle repair manual. Step 8: If one or more cylinders registers low compression, a burned valve, bad piston ring or blown head gasket is leaking pressure. Consult your vehicle repair manual for more information. Engine misses can have a variety of sources. The source can be something as common as a bad component in the ignition system or a more rare like a mechanical fault. If you don't follow the right approach when trying to diagnose the misfire, you may start replacing components with the hope that they will solve the problem by chance. You can end up wasting a lot of money this way. This guide helps sort out your diagnostic procedures so that you can find the source of the misfire faster and save money in the process. Could an aftermarket gas cap cause my van to misfire when warm? If it isn't sealing properly, fuel vapors will leak through the filler neck and may cause a check engine light. However, it could be possible if this causes the tank to loose pressure it may lead to a misfire. Agree. There's much better emission controls. Great article, thanks for sharing. I really liked how much detail you have covered in this hub. Would you agree that misfires are less common in new vehicles?